Stretching from April 11 to 15 in Chicago, Star Wars Celebration 2019 is a multi-day Star Wars extravaganza. 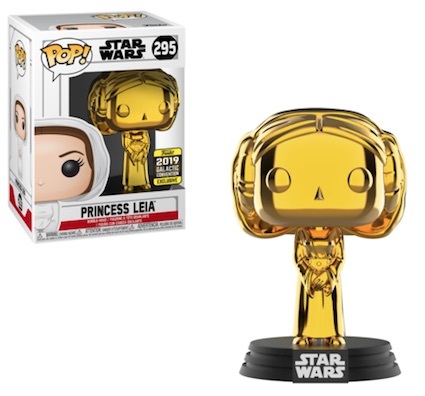 Funko releases exclusive pops for this event each year. This Star Wars Celebration bobblehead figure comes packaged in a colorful window box. He's going to look great on your desk, or in your Star Wars collection.